You have just found THE best boat repair on the Eastside! AquaMarine Services, LLC has been servicing the Eastside since 1995 with high quality mobile boat repair. 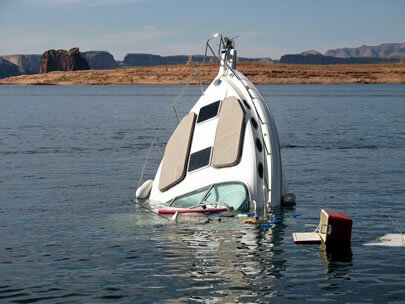 Whether your problem is big or small, engine, electrical or fiberglass, we will be able to get you back on the water. We do mechanical service/maintenance on outboards, sterndrives and inboards. We are a full mobile marine service. Please feel free to browse our website. Call us at 425-898-1538 or Email us at aquamarine1@wedoboats.com for any questions. Remember for all your service needs, CALL US FIRST! !